Abu Dhabi Global Market (ADGM), the emirate’s finance hub, has launched a new framework to regulate spot crypto asset activities, including those undertaken by exchanges, custodians and other intermediaries, it announced on Monday. The framework is designed to address the “full range of risks associated with crypto asset activities, including risks relating to money laundering and financial crime, consumer protection, technology governance, custody and exchange operations”, a statement said. The move comes after a public consultation on the introduction of a crypto asset regulatory framework by ADGM Financial Services Regulatory Authority (FSRA) on May 28. 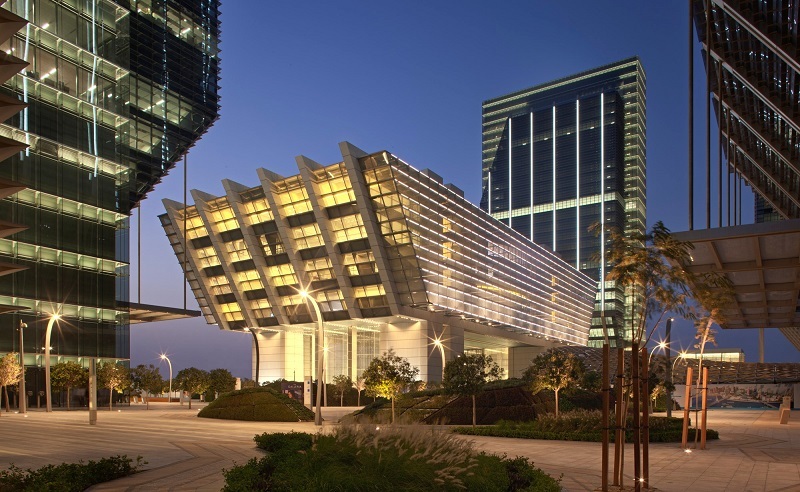 Feedback to the public consultation was “very positive”, ADGM said. One of the changes implemented includes the imposition of the Daily Value Trading Levy on Crypto Asset Exchanges on a sliding scale basis. Richard Teng, CEO, FSRA of ADGM, said: “Globally, responsible crypto asset players are seeking a regulatory regime upholding high standards that foster market confidence. By introducing a comprehensive regulatory framework, the FSRA is taking a leading role in instilling proper governance, oversight and transparency over crypto asset activities. The FSRA has also published a guidance report and application form for interested applicants to operate a crypto asset business within ADGM. The region has seen an increase in cryptocurrency exchange houses in recent months. In April, a joint venture in Dubai launched three cryptocurrency assets backed by diamonds. Al Kasir Group, which said it is part of a joint venture under the private office of Sheikh Ahmed Bin Obaid Al Maktoum, said its new diamond trading model uses the digital ledger technology behind bitcoin, blockchain. The UAE’s Securities and Commodities Authority (SCA) in February warned investors about digital token-based fundraising activities including initial coin offerings, token presales and token crowdsales due to their “highly speculative and highly volatile” prices. This followed a slump in bitcoin value that month from a high of $19,511 on December 18 to a brief low of $7,614.